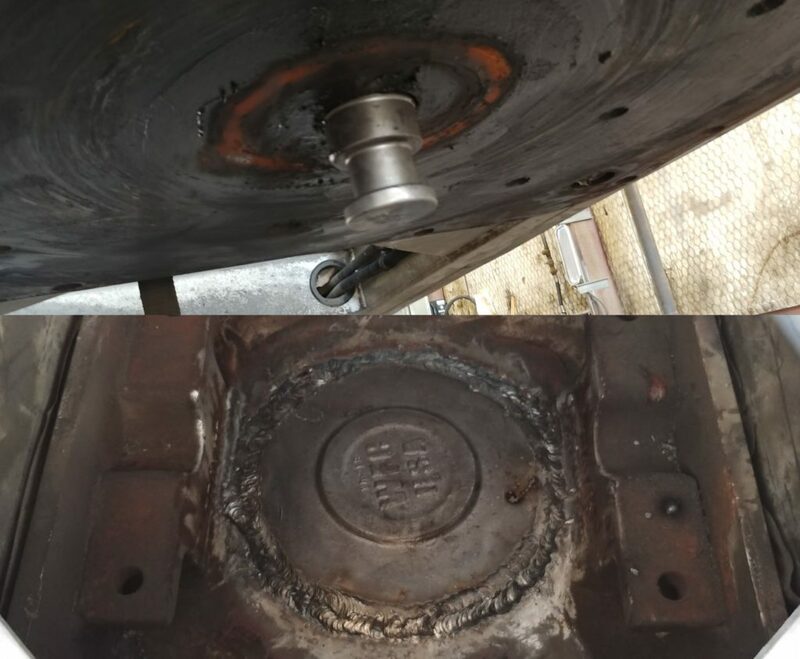 All Repairs On Commercial Trucks and Trailers. Going on a trip? 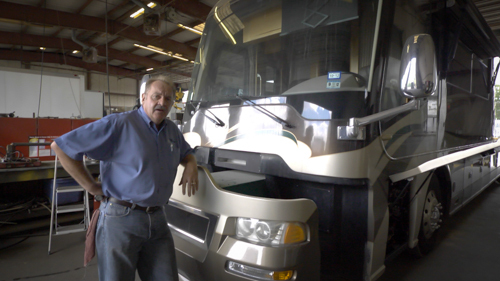 Ferguson Truck Center can repair or maintain luxury coaches so you and your family can get back to rolling in style. 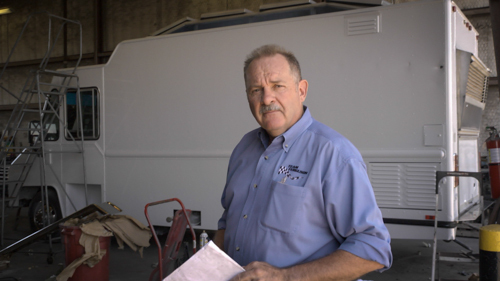 Need to repair the body of your truck? 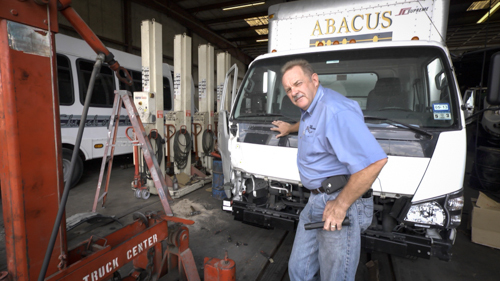 Ferguson Truck Center has a full service body shop which can handle repairs for any part of any size. We at Ferguson Truck Center want to make sure each job is done right. 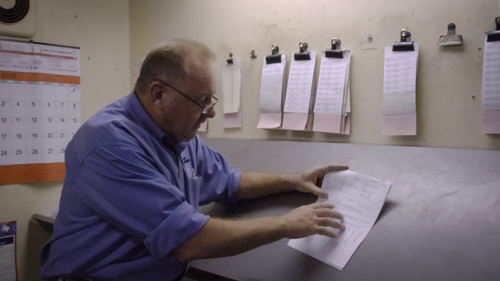 Our technicians take detailed notes about problems, solutions, and time spent on repairs so you can see exactly what was done. Want to start over with your truck’s look, shape, or interior? Ferguson Truck Center’s full body shop has the tools to transform it to meet your needs.